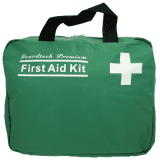 Office first aid kit suitable for up to 25 people. 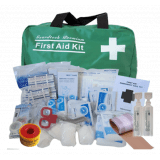 This kit is ideally suited to medium sized industrial or commercial businesses such as factories & warehouses. Soft pack option. 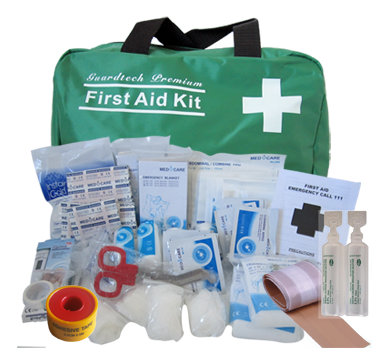 This kit is also available as a soft pack, or large sized wall mounted box. 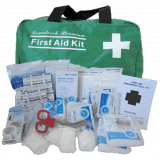 Our first aid kits all either contain or exceed the items recommended for Workplace First Aid Kits in the “First Aid for Workplaces – A Good Practice Guide” published by Worksafe NZ. 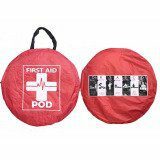 We have also added extra items such as an instant ice pack & Digital Thermometer. 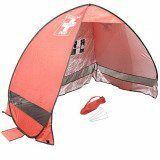 Jayne from Taupo, Mary from Palmerston North & 1 other bought this item recently. 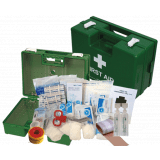 25 Person Industrial First Aid Kit (Soft Pack)ideally suited to medium sized industrial or commercial businesses such as factories & warehouses. 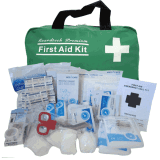 This kit is also available in a medium sized wall mounted box, or large sized wall mounted box.